Winckley House is our latest residential development coming to the centre of Preston. Winckley House is a renovation of an office block which is set to bring 76 high specification studio, one and two-bedroom apartments to the city, each featuring fitted kitchens with oven, hob and extractors, laminate and carpeted flooring and full tiled bathrooms. Residence will also benefit from views overlooking the picturesque green space of Winckley Square, which makes the development a perfect location for young professionals working within the city. 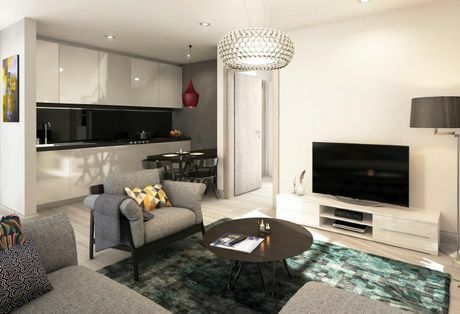 The central location of Winckley House means residence can take advantage of an array of amenities, such as Preston’s shopping district or restaurants and bars, all located on their doorstep. Just a short walk from Winckley House is Preston’s bus and train station, offering speedy commutes into both Manchester and Liverpool. For more information on Winckley Housecontact us on 0161 464 3913 or email enquiries@hpowoodhouse.com.